These are manufactured with or without a back rest and bolt right on to the bucket. Available in lengths of 32″, 36″, 42″, 48″ and 52″. 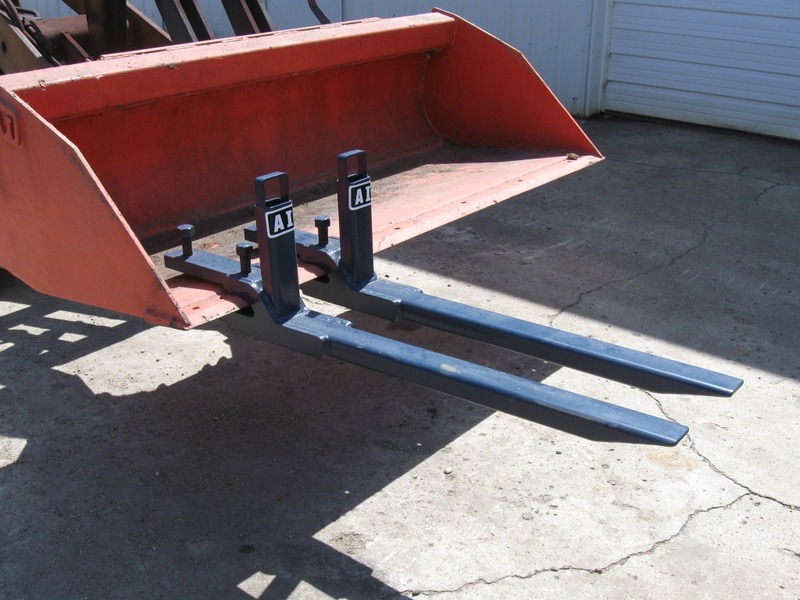 42″ forks are at a 3000lb or 4000lb capacity. 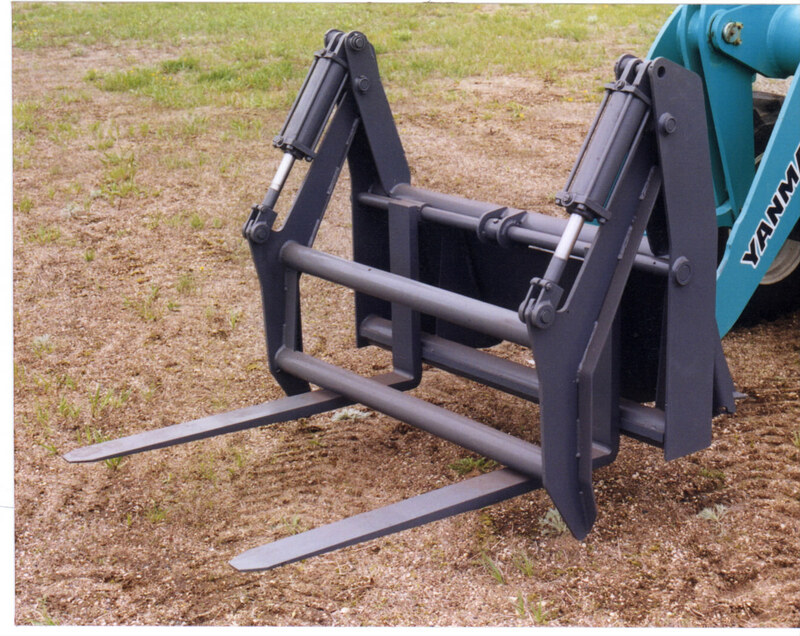 48″ forks are at a 4000lb or 6000lb capacity. The most versitile forks you will own. They install in about 2 minutes and can be taken off and thrown in the bed of a truck or the trunk of a car for easy transport. 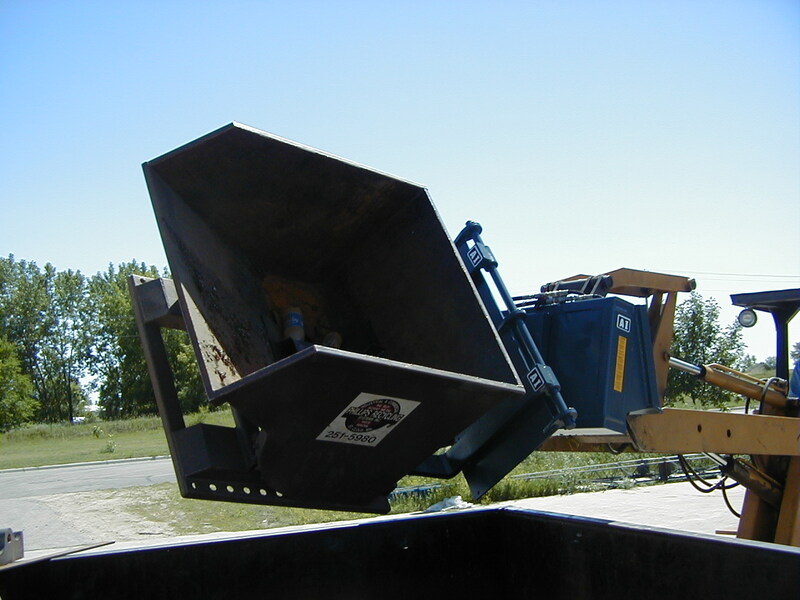 Quick hitches in seconds, gives you the convenience of a forklift on any job site. 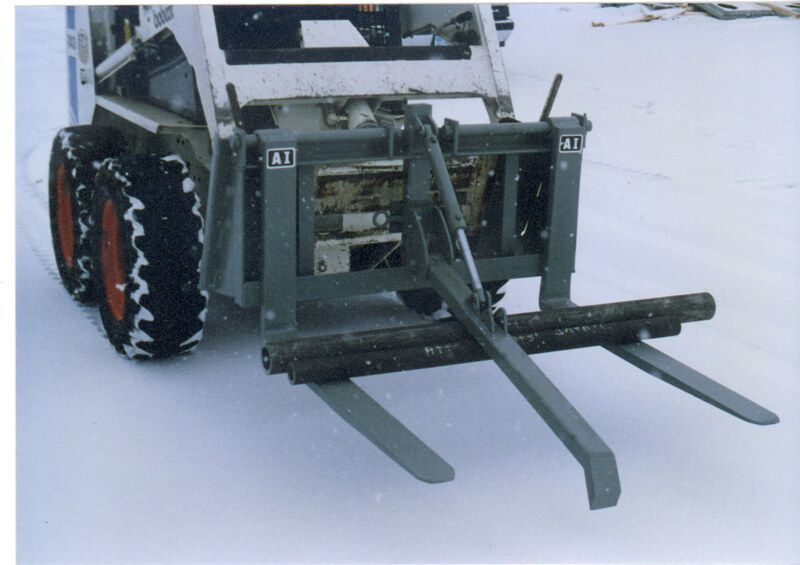 Pallet forks are available in 36″, 42″ and 48″ tine lengths and have an adjustable with from 6″ to 48″. 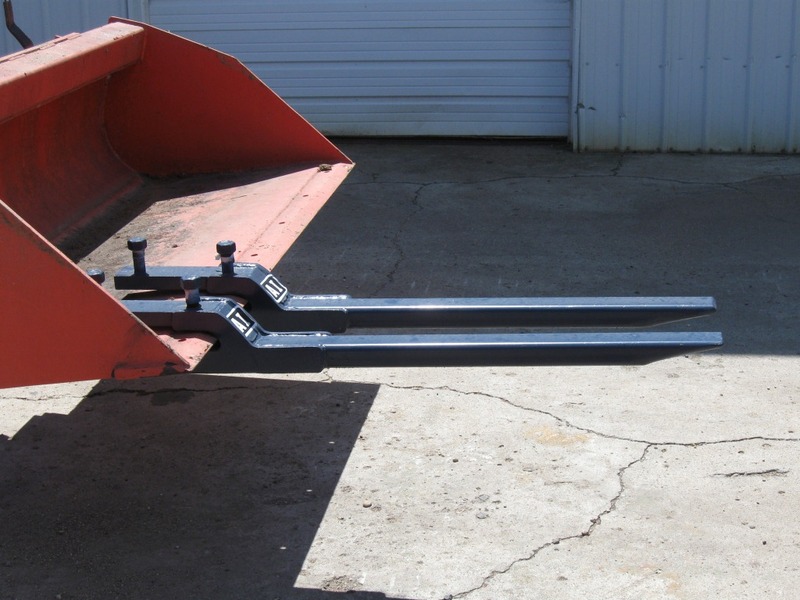 These come with 48″ tines and are adjustable from 6″ to 43″ and include mounting frame and carriage. Quick couples to skid steer loaders. Four block tines are standard, additional forks can be added. One of the most versatile attachments you’ll ever have on a job site. It moves pallets, logs, scrap, etc. It is built for the most demanding applications. 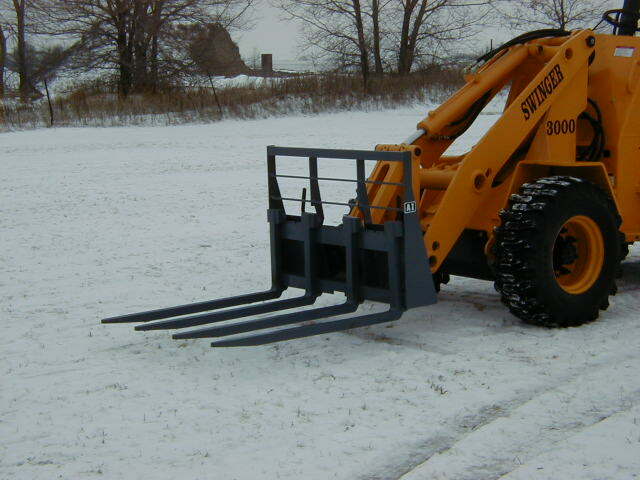 These forks have 48″ tines and adjust from 6″ to 52″. 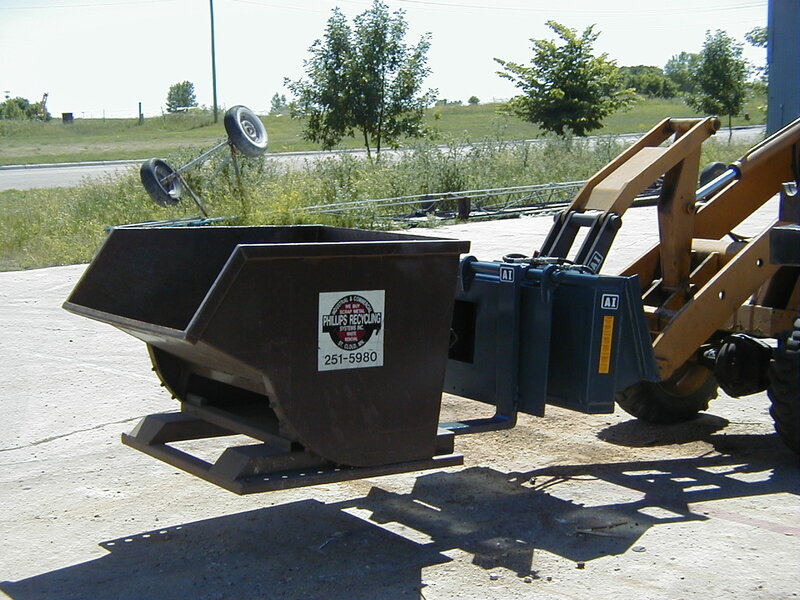 Designed specifically for handling pipe with your skid steer. Grapple can be removed and the forks are fully adjustable as pallet forks. 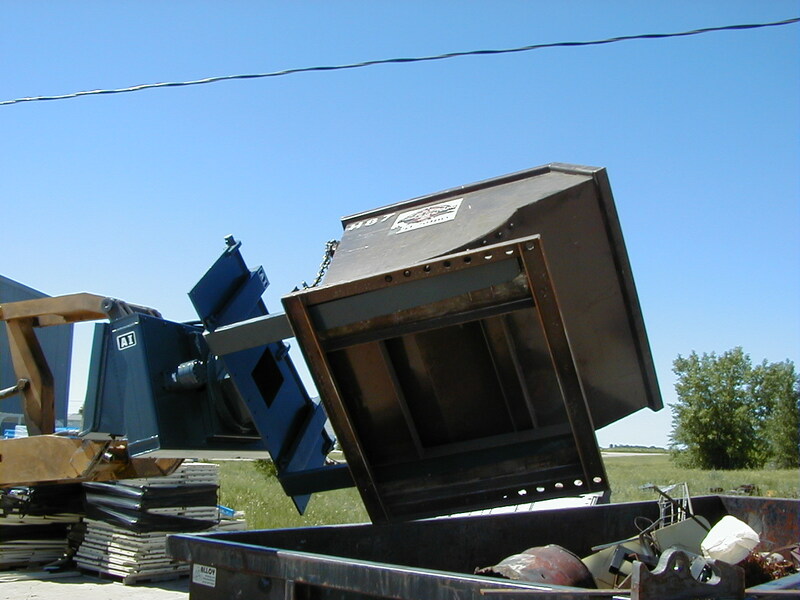 Designed to make lifting, turning, and dumping a breeze are the Attachments International Rotating Pallet Forks. 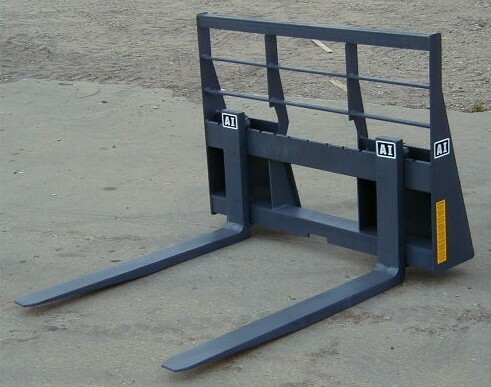 Can be used as standard pallet forks or can be used to lift and rotate whatever you need to be turned.